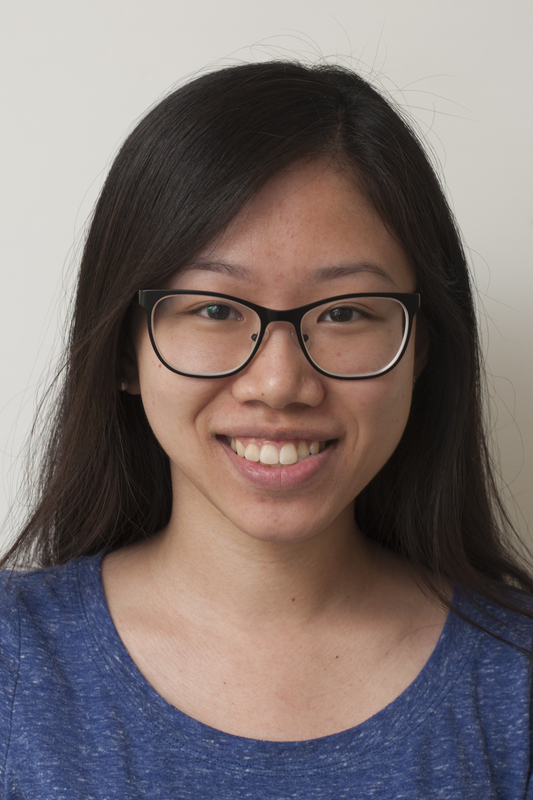 Olivia Lim is a physics undergraduate student at the University of Montreal. Recipient of one of the 2017 Trottier summer grants, she was supervised by iREx director René Doyon, iREx researcher Lison Malo and Canada-France-Hawaii Telescope resident astronomer Pascal Fouqué. Her project was related to the infrared spectropolarimeter SPIRou. This instrument will search for Earth-size telluric planets in the habitable zone of nearby low-mass stars. The goal of her project is to participate in the final stages of the selection of candidate stars that SPIRou will probe by analyzing spectra of red dwarfs from the ESPaDOnS spectropolarimeter to find binaries, systems that should not be studied by SPIRou. Olivia also studied the magnetic field of low-mass stars that are candidates for the search of exoplanets.